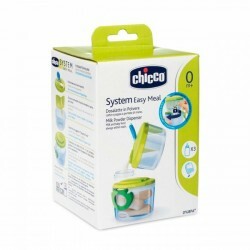 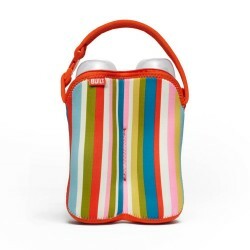 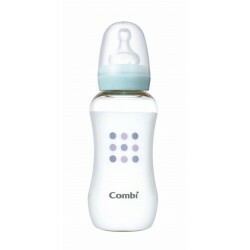 With it’s unique easi-vent anti-colic valve which you can actually see working, the Closer to Nature bottle is at the heart of an entire breastfeeding support system which also includes a breast pump, sterilisers and accessories specially created to help you combine breast and bottle feeding. 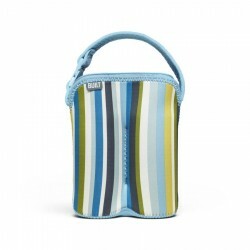 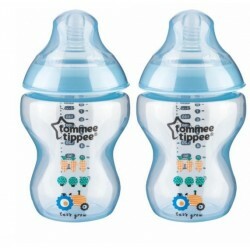 Flex and stretch ripples allow the Closer to Nature teat to mimic the natural flex and movement of mum’s breast. 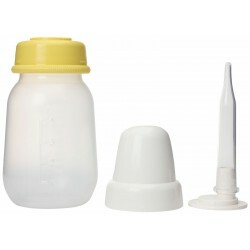 The soft silicone teat feels closer to skin and gently elongates and flexes during feeding to mimic a natural breastfeeding action. 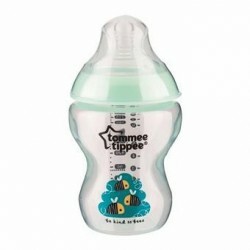 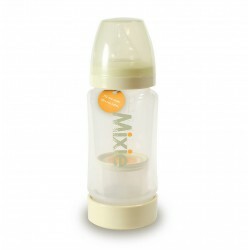 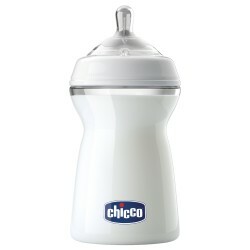 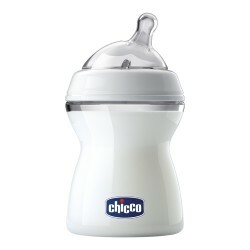 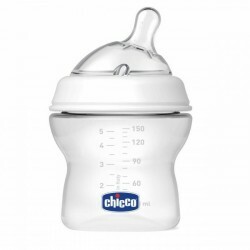 The breast like shape of the Closer to Nature teat allows baby to latch on easily and further supports the transition between bottle and breast. 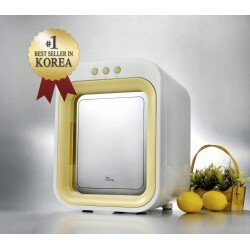 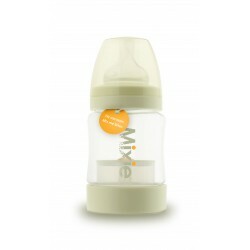 The super sensitive Easi-Vent valve gives superior venting for easy feeding and less risk of baby taking in air. 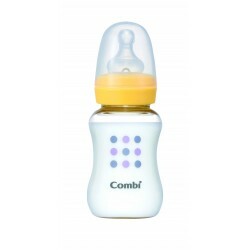 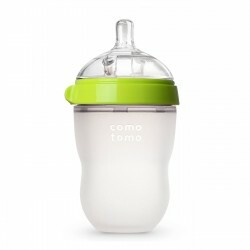 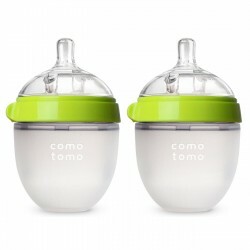 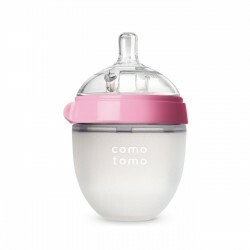 Designed to be held in the most natural position during feeding, the compact shape of Closer to Nature bottles allows baby to be closer to you. 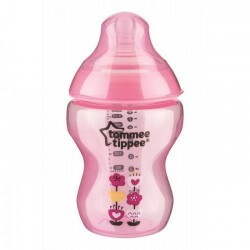 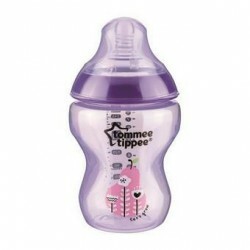 For total reassurance, all of Tommee Tippee products are free from Bisphenol A (BPA).